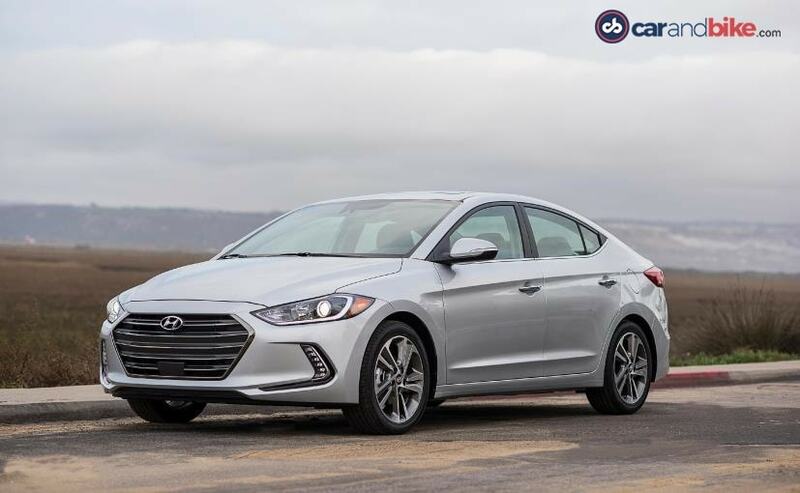 The country’s second largest car manufacturer, Hyundai Indiaregistered sales growth of 3.4 per cent in the month of August 2018 as it sold 61,912 units compared to 59,905 units sold in the same period last year. However, the domestic sales stood at 45,801 units, a decrease of 2.8 per cent as compared to 47,103 units sold in the same period last fiscal. The exports, on the other hand, saw a massive increase of 25.8 per cent as it grew to 16,111 units in August 2018 from 12,802 units in August 2017. Moreover, Hyundai also donated towards Kerala’s Chief Minister Distress Relief Fund an amount of ₹ 1 crore extending support to the Indian state which has been affected by unprecedented rain. 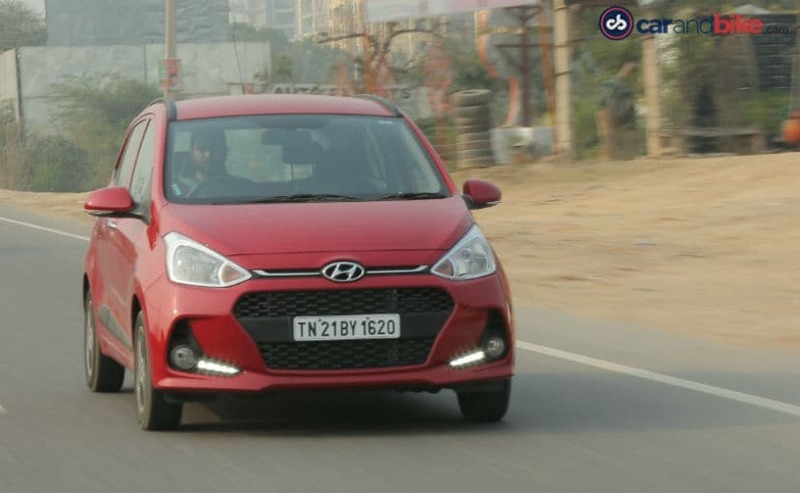 Hyundai currently has nine car models across segments starting from entry level Eon to the Grand i10 to the recently launched Elite i20 and the Active i20. 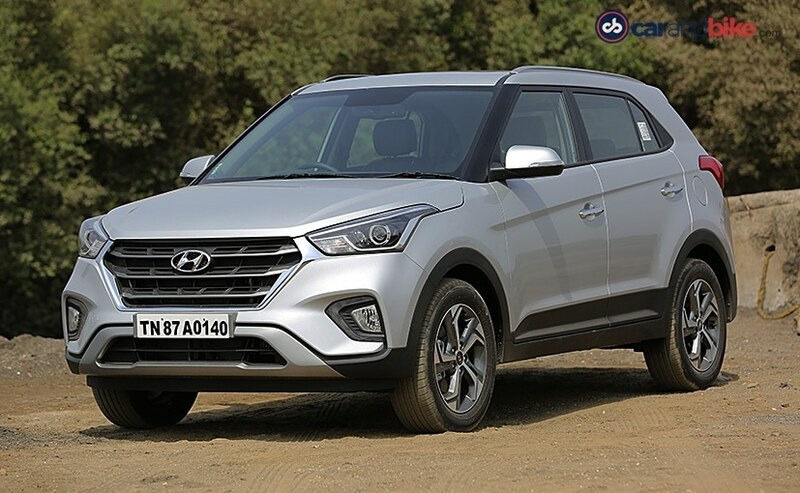 The company also has Xcent, Verna and Elantra along with Creta and the Tucson. 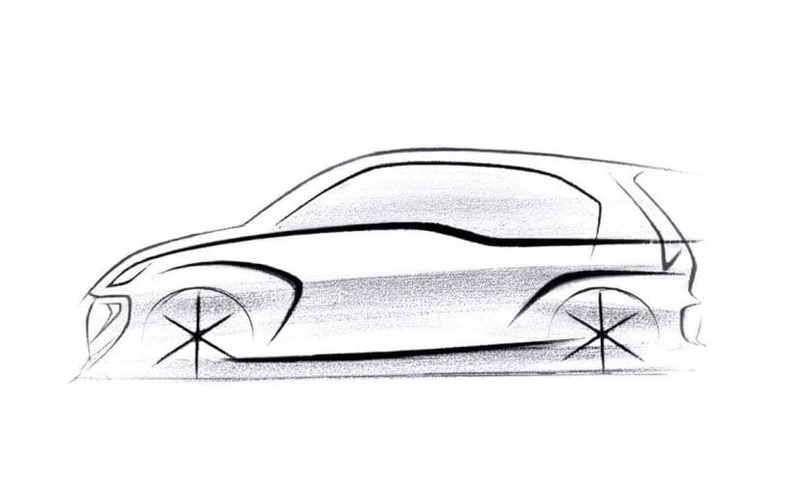 Apart from this, the company is also preparing to introduce the upcoming AH2 hatchback, touted to be called the Santro in October. While unveil is on October 9, reports suggest that the small car will be launched later in the month, most likely on October 23.